For perhaps the first time in history, more Americans own pets than those that don’t. It’s estimated that 37% to 47% of American households own a dog. But with about 76.43 million cats, the United States possesses more felines than any other country. Why have we gravitated so heavily towards pets? For one thing, Americans no longer have as much need for livestock as they once did. While we still eat meat and dairy, the average person does need to own their own livestock. Rather, work animals are relegated to a small number of farms and ranches. Yet we still love animals and need them in our lives. We need them because they provide companionship and emotional support — this kind of support can lead not only to better emotional health, but better physical health as well. Animals give us something to care for, too. Whether or not you have children, many human beings feel the need to care for someone. For some people, animals take the place of children entirely. Yet it’s not easy to care for animals as we should. Vet bills can certainly get pricy — some cases, animal medical care is as expensive as human medical care. But that doesn’t mean our pets should or can be neglected. That’s where pet insurance comes in. Below, we’ll look into the pet insurance process, and why it might be the right choice for you and your furry — or feathered, or scaled — friend. How Much Do Vet Bills Really Cost? When you first take in a pet, you can’t be blamed for thinking that your vet bills will be more manageable than they actually will be. After all, a wellness check up and vaccinations every so often seem harmless enough to your wallet. And when your pet is perfectly healthy, perhaps that’s all you’ll need. But what happens if your pet gets sick? Even a skin allergy can get expensive due to regular medications and the cost that comes with maintaining an animal’s health. Never mind if your pet gets seriously ill, or has an accident of some kind. Then the bills can really skyrocket. Even without some kind of injury or illness involved, Americans spend $13.59 billion on vet care each year. Of that vet care, $12.56 billion is spent on pet supplies and over the counter medicine each year. This doesn’t even take into account the expense of pet food — $20.46 billion each year. Caring for senior dogs and cats can get even more expensive. This is why the pet insurance process could be the right choice for you. How Does The Pet Insurance Process Work? In some ways, the pet insurance process is a lot like the insurance process for humans. Rarely, however, does pet insurance include life insurance — there really isn’t much of a point to it, so when we refer to “pet insurance” we’re talking about pet health insurance. While health insurance for people covers typical wellness visits, checkups, and vaccinations, this is not always the case for pet health insurance. Most of us can take care of regular visits. It’s the serious injuries and illnesses that are troubling. With that being said, many pet insurance policies offer add-ons that can cover basic needs as well. It just depends on your particular situation, and what kind of pet you have. For example, a policy for add-ons may be perfect for older animals who will need more frequent wellness checkups. Why Do We Need Pet Insurance? We’ve already covered the expenses associated with owning a pet. Few people can cover an extremely expensive surgery outright, yet this doesn’t mean that they shouldn’t own a pet. If you can take care of the regular maintenance involving a pet, you should be able to own one — as long as you can provide a safe and loving home, that is. 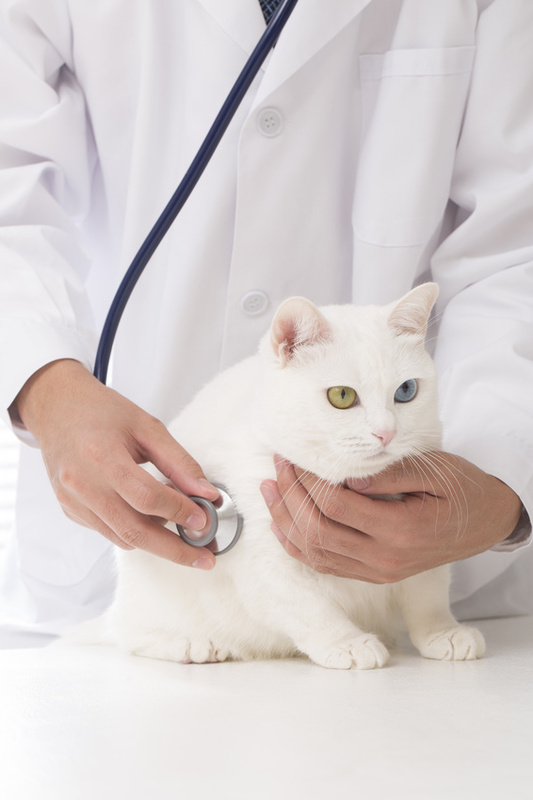 Pet insurance can help you take care of any surprising illnesses or injuries. That’s quite valuable.